Just like your home, your business facility will have maintenance issues. Whether it is a clogged toilet or faulty electrical wire, a high-quality handyman service will have your repairs completed without you having to do the work yourself. Merely specify what needs attention and the handyman will finish the tasks, leaving you to attend to other essential responsibilities. Sweating over both how to paint a room and fix a broken faucet? No need. A professional handyman can perform a variety of work that will eliminate the need for additional contractors for each job. If you have a range of different projects, inquire about what specific tasks your handyman can resolve prior to hiring. They can often do more than you’d think, saving you the time of having to research several contractors. As you go about managing your business, it is easy to have matters go unnoticed. 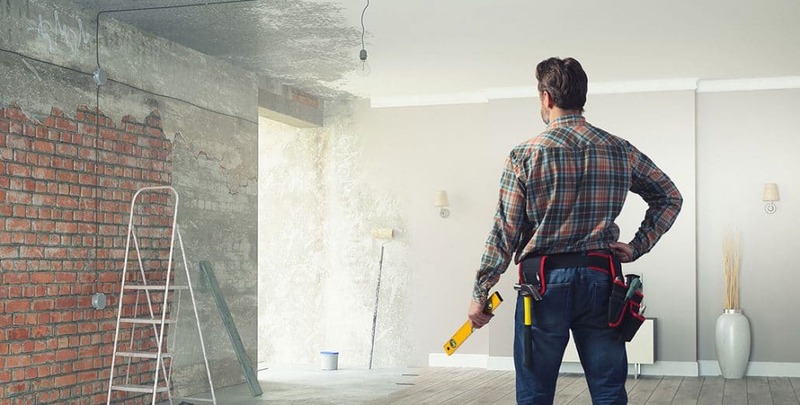 However, in addition to performing repairs, a premium handyman service will also point out other areas of your facility that may require attention that you have overlooked. Noting what issues there are throughout your building will prevent it from worsening if addressed in a timely manner. With a full schedule, it can be challenging to keep your building in great shape. Nevertheless, upholding a pleasant environment is imperative for current and prospective employees and clients. 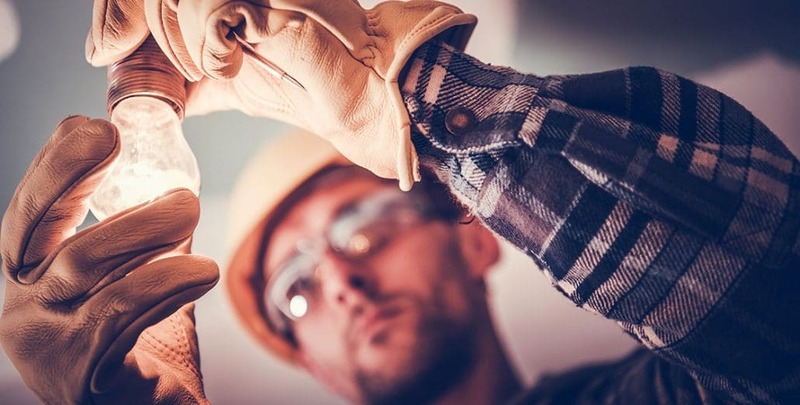 Repairing and maintaining the more delicate details, such as lighting fixtures, windows, or painting via a handyman service will help ensure you do not earn a reputation of not caring about your business or facility. Hiring a handyman service will not only offer you and your business all the above benefits, but it will also save you money and time. Taking on maintenance projects yourself may initially sound like a great idea until you realize it requires a skilled professional. With your maintenance needs taken care of, you’ll be able to focus more on your business, while reducing costs associated with the building’s preservation. Feeling confident in your choice of handyman services for your business is crucial. Do not settle when it comes to maintenance. Regardless of your building’s size, the experts at Shine Facility Services have experience in a variety of skills, including plumbing, light construction, and full facility management services. Hiring professionals like the ones as Shine will save you the headache of doing it all yourself; it will save you the time and money of researching and paying several contractors; it will help you know what other areas may have been overlooked; and most importantly, it will keep your business looking well loved and taken care of.